Astronomers and photographers could not wait until Nov. 14, 2016, when the full moon was the closest to Earth since Jan. 26, 1948. Photographer and associate professor Tyson Chappell shot his photos from his front yard in Price, Utah, and posted some on his photos on his facebook page. The Supermoon happens when a full moon or new moon coincides with the moon’s closest approach to Earth; also called perigee. 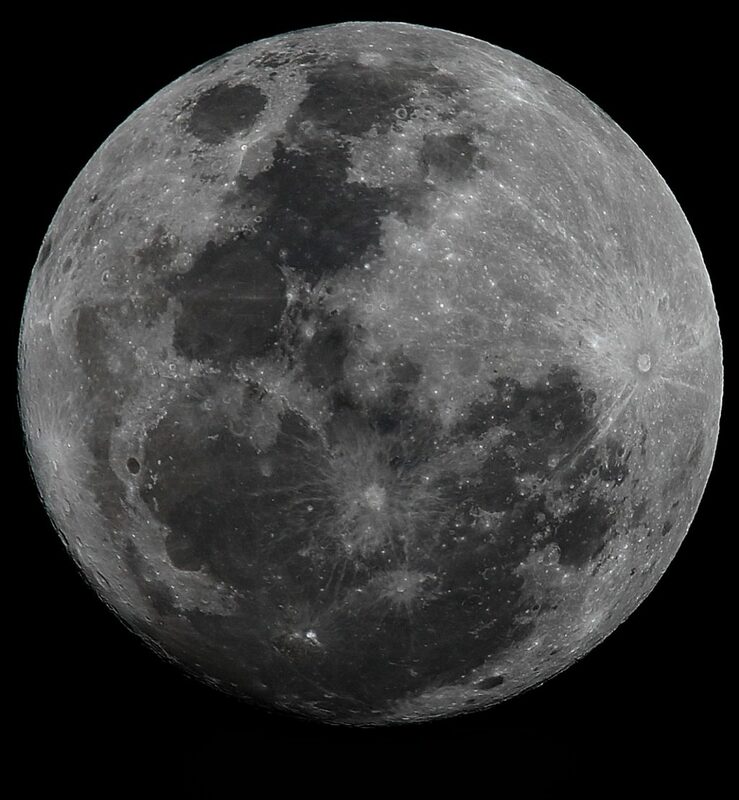 A Super Full Moon looks around 12 to 14 percent bigger than its counterpart, the Micromoon. The moon’s orbit around the Earth is not a perfect circle, but elliptical with one side closer to the Earth. As a result of the moon’s elliptical orbit, the distance between the moon and Earth varies throughout the month and the year. On average, the distance is 238,000 miles. When a Full Moon coincides with its closest approach to Earth, it is called a Super Full Moon. A New Moon takes place when the moon is around its perigee is called a Super New Moon. A Micromoon occurs when a Full or New Moon is farthest from the Earth, around apogee. It is also known as Minimoon, Mini Full Moon or Mini New Moon.